Jenny is a tutor on the Foundation Course and one of our Beginners Drawing and Painting courses. Jenny is a painter and printmaker and exhibits regularly throughout the UK and overseas. Her work is heavily influenced by her travels, including visits to Pompeii and India. Her scenes of bustling markets and urban cityscapes, or archaic buildings intertwined with plants other vegetation, document human activity without necessarily presenting the human form. 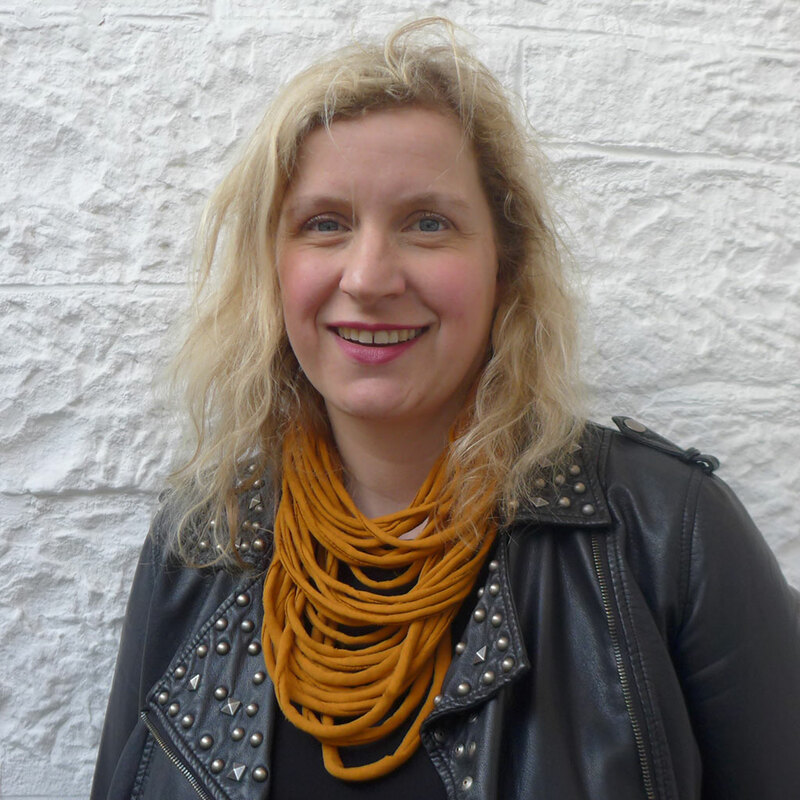 Jenny studied Fine Art at Edinburgh College of Art and Edinburgh University and went on to complete an MFA Post-Graduate diploma in Painting at ECA. She has won awards in both painting and printmaking, including the Aspect Prize for Painting and the Fenton Arts Trust award for her prints. Her work is represented in several public collections, including the University of Wales and the Royal Scottish Academy.